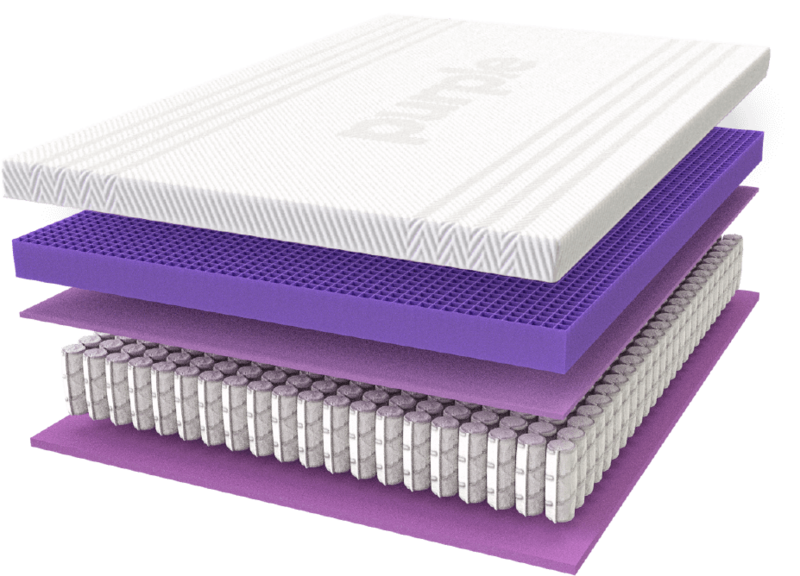 Purple is a well-known and reliable company when it comes to mattresses. Its mattresses are famous and are one of the best ‘bed in a box’ mattresses. 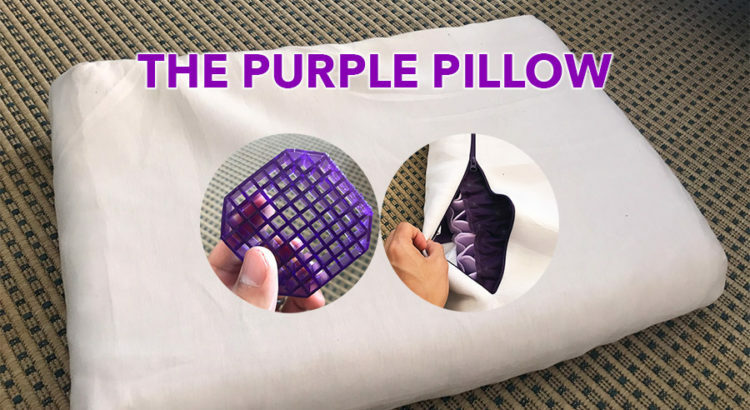 A Purple mattress is equipped with a hyper-elastic polymer, which forms the comfort layer and has an overall unique and interesting design. 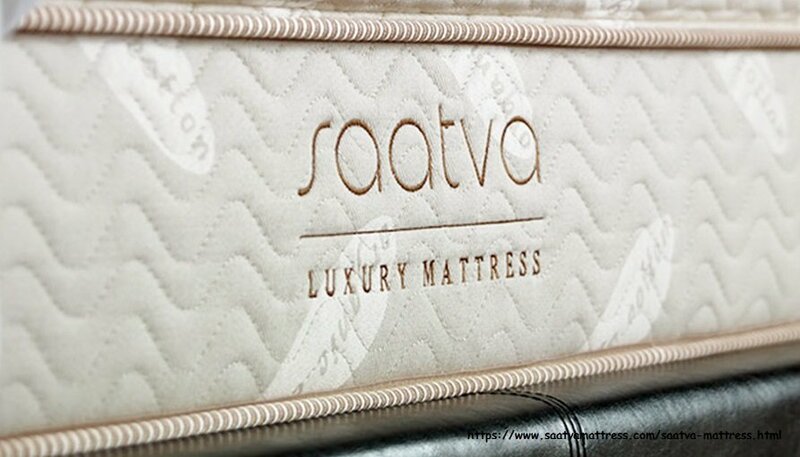 The company has also designed new mattresses which have a hybrid design with gel infused in them. Purple is also known for its creative marketing tactics followed to attract people. 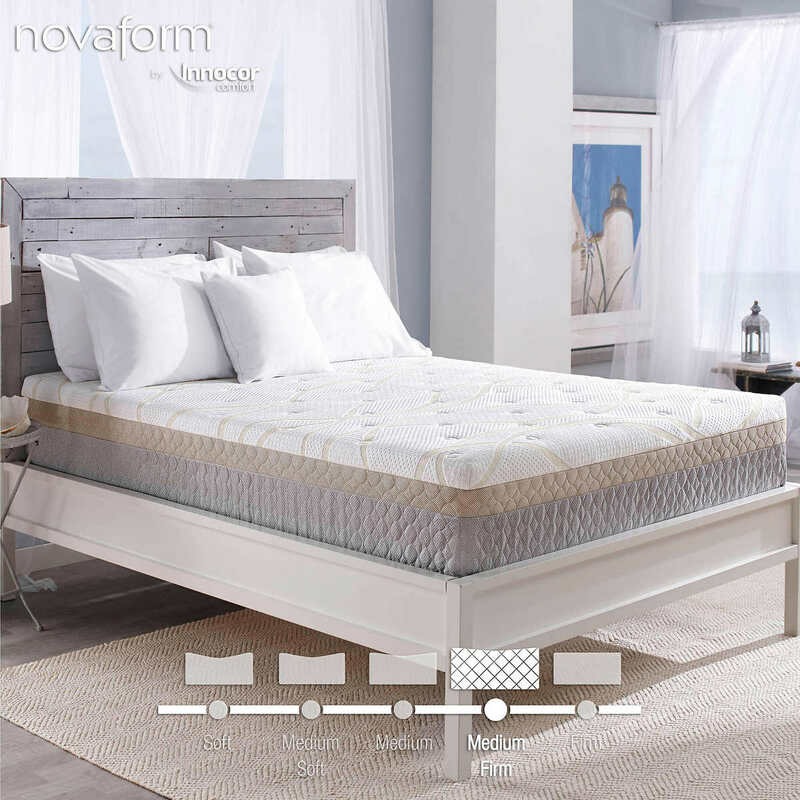 The mattress has a unique construction and is equipped with advanced technology and premium materials. The comfort layer is equipped with a hyper-elastic polymer that forms a grid structure, while the cover is made up of viscose, polyester, and lycra. 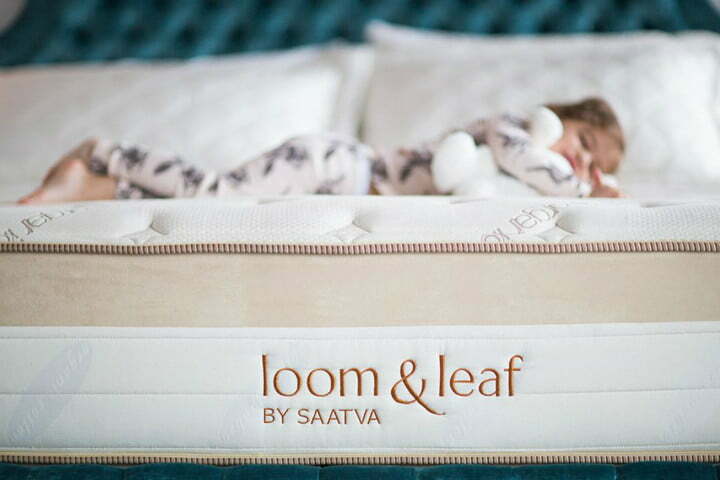 The material is very soft and quite breathable, which keeps the sleeper in a cool and relaxed position. 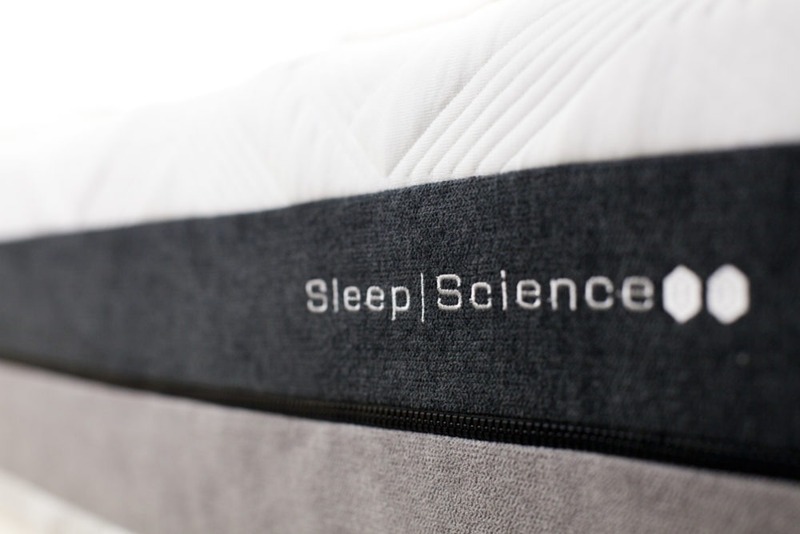 The initial feel of the mattress is the hyper-elastic polymer, and it has a good bounce and responds well if pressed. The smart grid on the top distributes the weight properly, and the overall firmness is neither too soft nor too firm. The mattress is very supportive yet comfortable, and the best thing is that it distributes the weight of the sleeper evenly. Purple mattresses are known to last for a long time because of the high-quality materials used in their construction. The mattresses use gel, which is known to provide a cooling effect on the sleeper’s body and prevents the mattress from sagging. 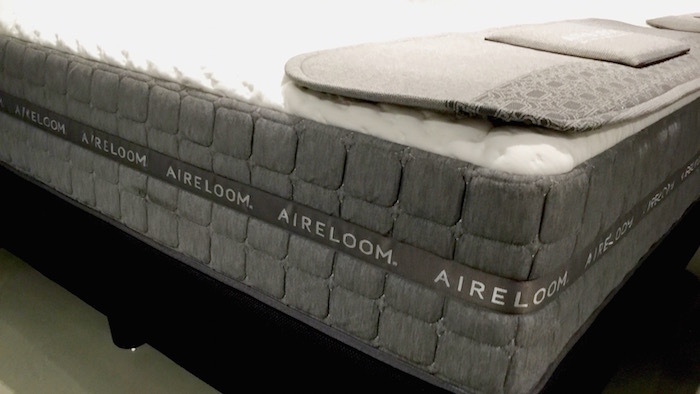 Durability is a very important factor, and the mattress is popular because of its longevity. Edge support is an important factor to consider, particularly if you are going to share the bed with someone else. 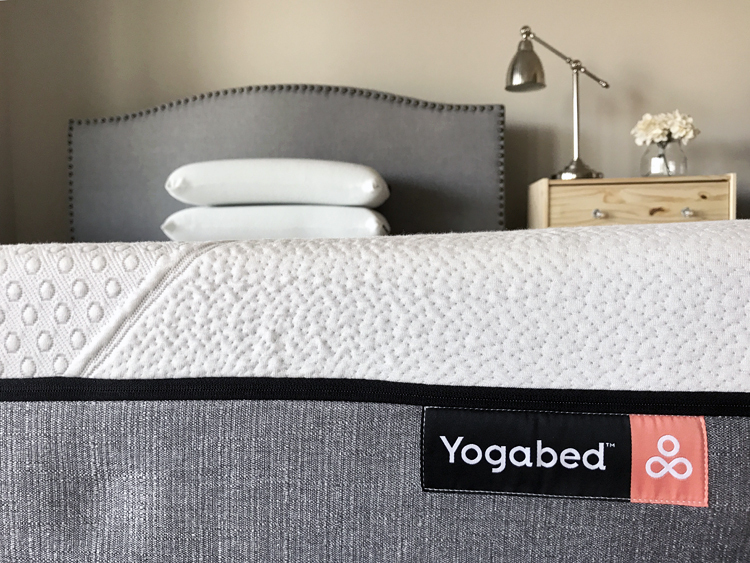 The mattress supports weight evenly and even when you’re on the edge, you won’t feel as if it’s sinking. It is made up of unique materials that are used in the comfort layer, which keep the edges firm and intact and prevent them from sinking. 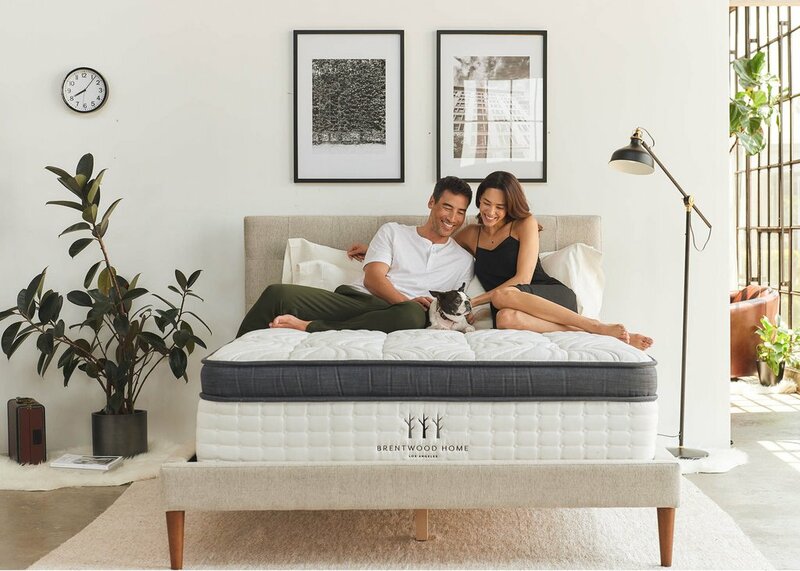 The Purple mattress company offers a sleep trial of 100 nights, which is quite impressive and long enough for you to check the level of comfort. It also offers a 10-year warranty, which is also a long period. The mattress arrives in a roller bag, and there is free delivery for people living in the Continental United States. 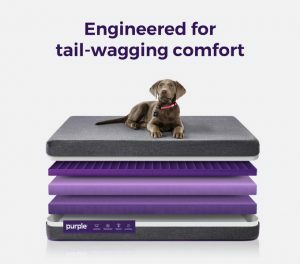 Is Purple Mattress Right for You? 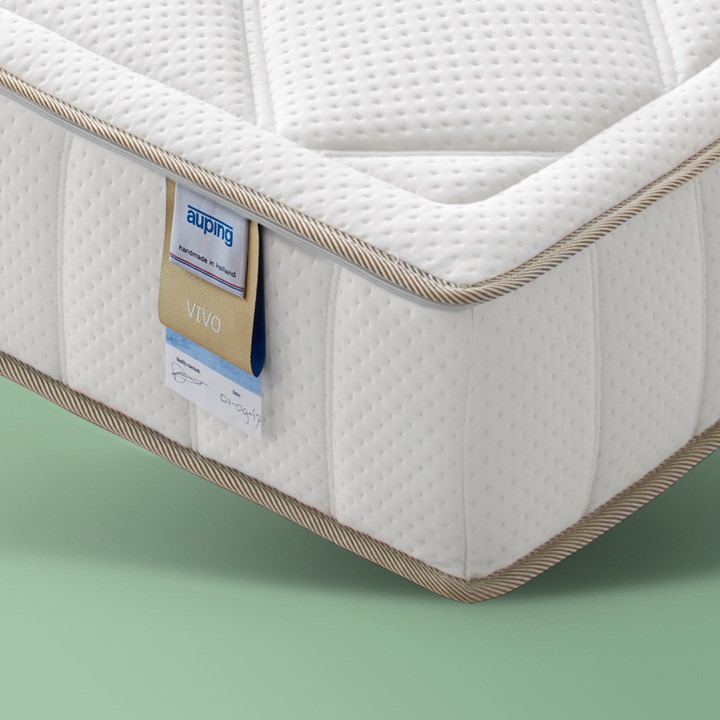 The mattress is right for you if you want some support and pressure relief at the same time. 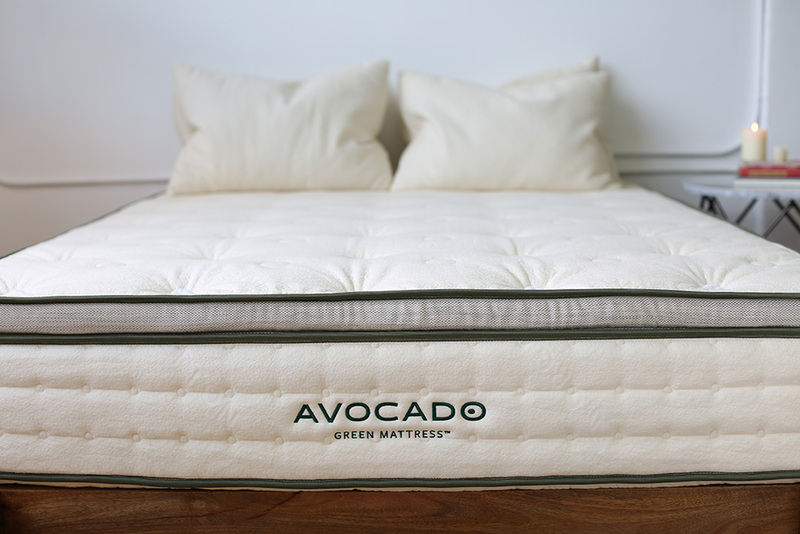 If you love to sleep cool, this mattress is good as it is made up of breathable materials and has gel infused too. 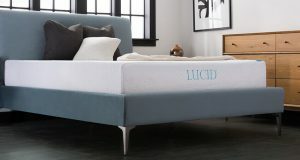 It is perfect for side sleepers as well and provides a good bounce. Not only are they producing great mattresses. The make pillows as well, and not just a pillow. 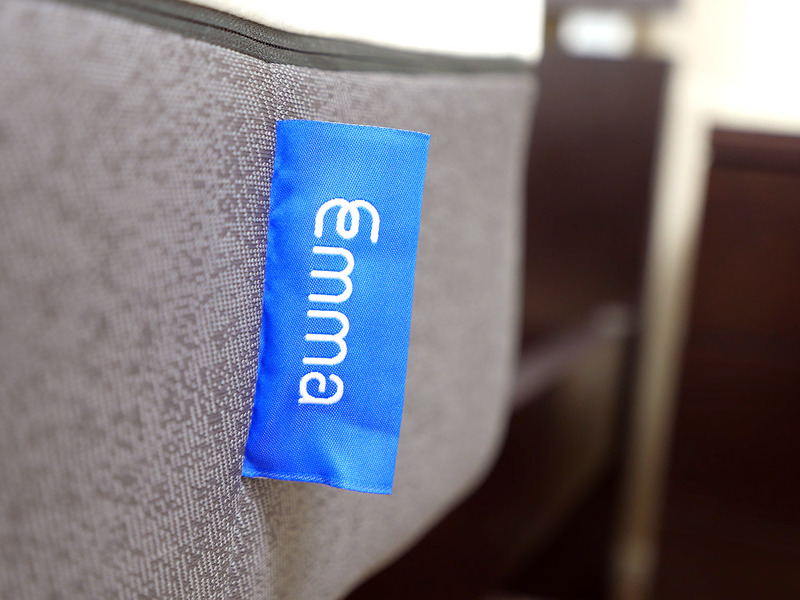 The worlds first No-pressure bed pillow! Its gentle on your spine, allowing your head to rest and relax into the pillow. Its cool thanks to its breathable design, and has the super durable purple stuff inside. Side sleeper, back sleeper or stomach sleeper? don’t worry, this pillow fits all. They offer a 100-night risk-free trial. If you don’t love your new pillow after 100 days, they will give you a full refund.